Contemplation is a painting by Ulysses Albert III which was uploaded on January 13th, 2010. Portrait of a woman's 3 year old daughter. She had an intense gaze, which is where the title comes from. I love,love love this! What a wonderful portrait! A lovely painting with a beautiful model! 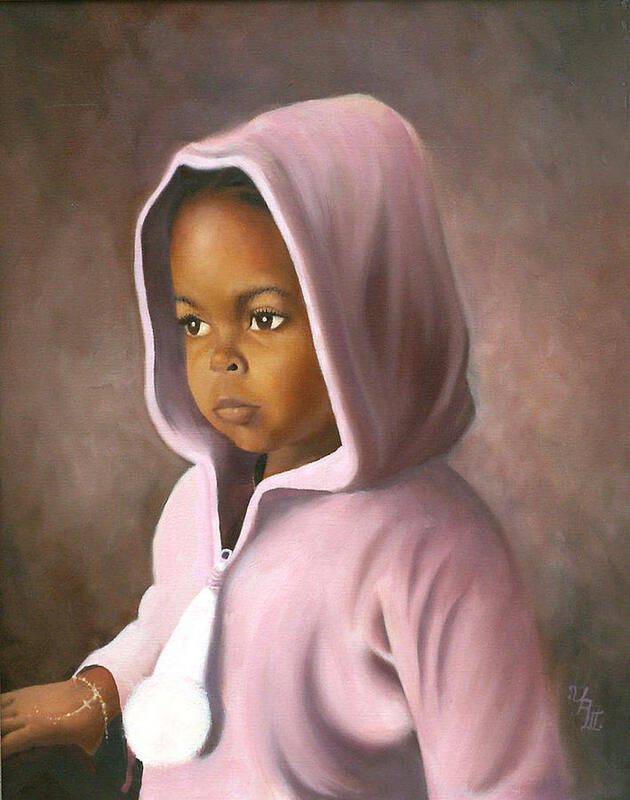 A Beautiful child-so well painted. Wow, thanks! That encourages me.